Sorry I am late to the game on today's links for the Fall Home Tour! We've been out of town all day and just getting back into the swing of things! 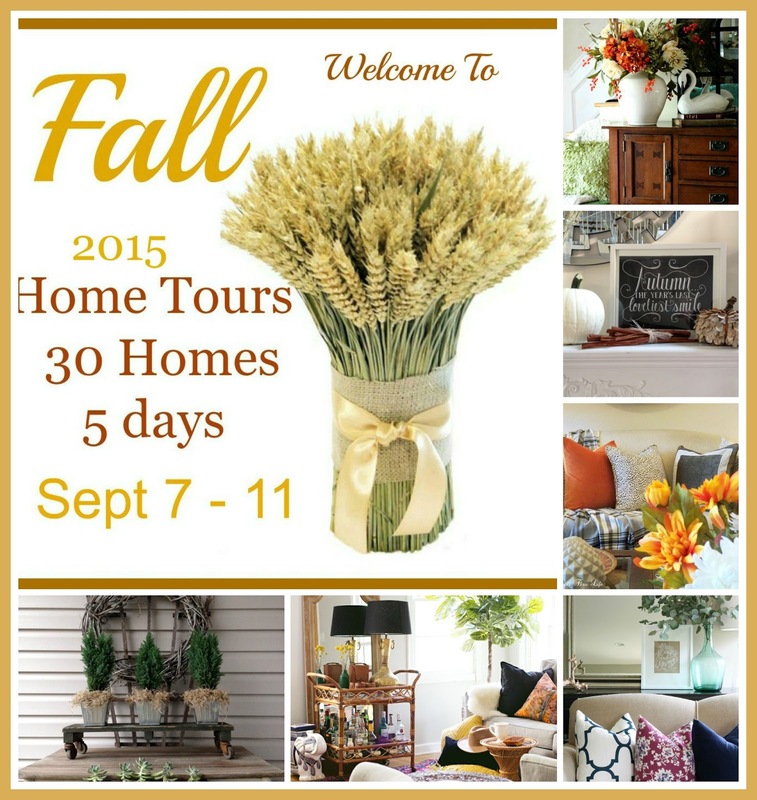 It's supposed to cool down here this week, so these fall home tours feel more appropriate for the season! I hope you come back everyday and visit all the links for inspiration! My home tour will go live on Friday.